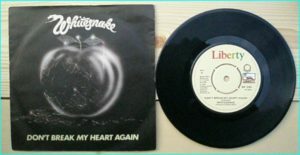 WHITESNAKE: Guilty of Love 7″ + Gambler. 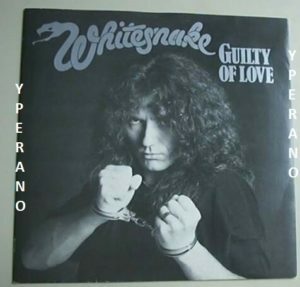 1983 David Coverdale in handcuffs! Check video. 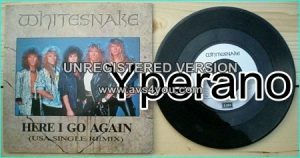 WHITESNAKE: Here I Go Again 12″ + Guilty of Love + Here I Go Again 87. 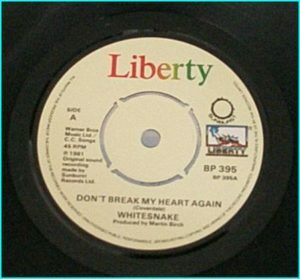 (USA single remix. 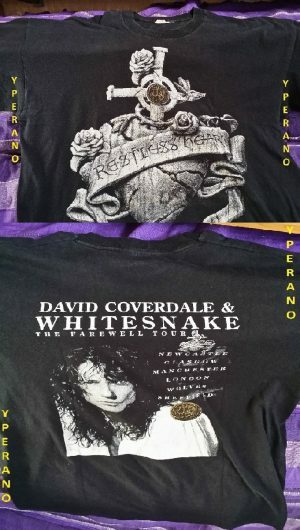 Different versions) Check video. 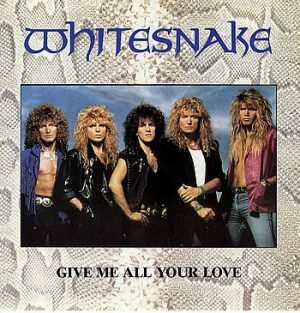 WHITESNAKE: Slip of the tongue [Cassette Tape] Fool For Your Loving, Now You’re Gone, The Deeper The Love etc. 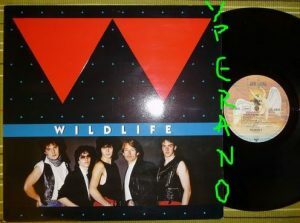 WILDLIFE: Wildlife LP With FM (Overland brothers) + Bad Company members. 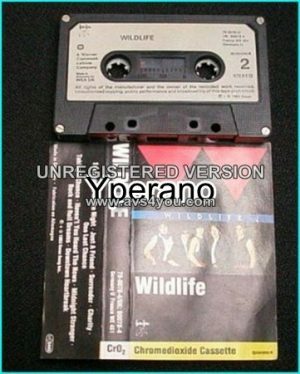 Killer A.O.R. 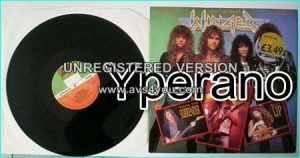 WINGER KIP: Made by hand CD with poster cover. 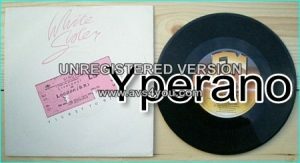 Acoustic versions of Winger songs: sound amazing! 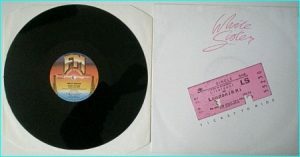 WINGER, SONGS OF ANGELS, BAD COMPANY, UNDER NEATH WHAT (Promo 7″). Check videos!! 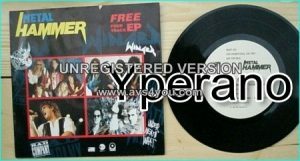 WINGER: Headed for A Heartbreak 7″ Promo SIGNED / Autographed. 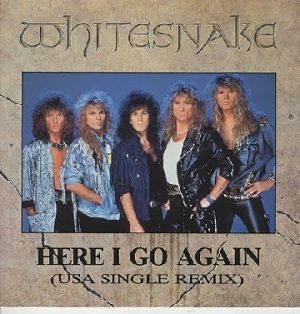 Mega Ballad, classic. Check video.